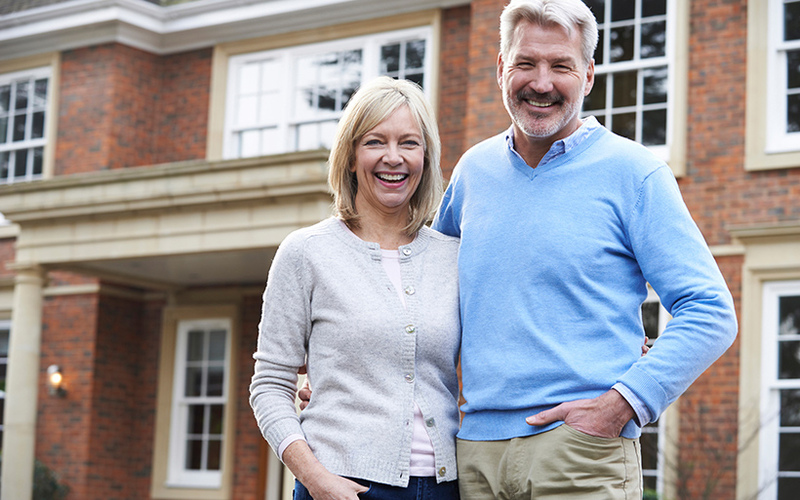 Hearing aids are an investment you expect to last you for years. They help you stay connected to your friends, loved ones, and activities you enjoy. You want to make a smart decision. You’ve probably heard from your friends who struggle with inferior hearing products, but what makes a hearing aid good? Hearing aids work by efficiently gathering sound from your environment. They then amplify certain sounds while minimizing others to maximize your hearing experience. 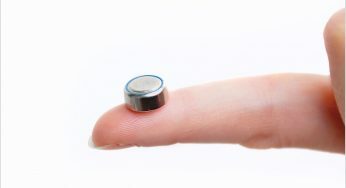 Most hearing aids today are digital and powered by a button battery. A hearing aid is a medical device that can only be prescribed by a doctor such as an Audiologist. To be called a “medical device,” a device must meet strict standards in place by the FDA. Note that FDA cleared is not the same as FDA approved. The former means that the FDA believes it doesn’t pose serious risks to consumers. The latter requires that the device be clinically proven to treat a condition. OTC “hearing gadgets” such as PSAPs (personal sound amplifiers) are not technically hearing aids. They don’t function like hearing aids. They’re not intended for people who have moderate to severe hearing loss. The FDA calls them “recreational devices,” because they’re not proven to treat your medical condition. Did you know that only around 30% of people either don’t get a hearing aid or don’t wear one because they’re not comfortable in it? They don’t like how it looks or feels. It makes them self-conscious. Untreated hearing loss can lead to depression, anxiety, dementia, increased fall risk and rapid progression of the hearing loss. If you have hearing loss, it’s crucial that you wear your hearing aid to prevent this. The more comfortable you are with how it looks at feels, the more likely you are to wear it. That’s important to your health and happiness. Today’s designs are more comfortable and discreet. You’ll want to wear your hearing aid once you hear how much better the world sounds. A tiny microphone receives the sound. It then converts the sound into a digital code. This code will be programmed by your hearing aid provider to adjust the sound levels to precisely the volume you need to have the best hearing experience. They’re able to do this based upon the comprehensive hearing evaluation you received when you got a hearing test at the audiologist. For example, if you’ve lost 40 decibels of your hearing, the aid will amplify the sound by this much so that it sounds relatively normal when it reaches the inner ear. 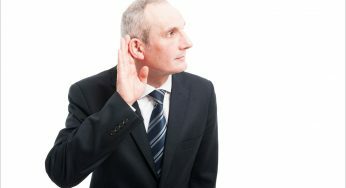 By contrast, OTC devices aren’t designed to meet your unique hearing needs. Inside your ears, you have tiny hairs that pick up sound in the inner ear. They vibrate with that sound. This vibration communicates with the brain. As you age and have been exposed to damaging sounds, these hair cells die. Once they do, they don’t grow back. Different hair cells are responsive to different frequencies (pitch) of sound. As you lose your hearing, you tend to lose the hair cells that pick up high frequency first. Once you lose all the hair cells that pick up a specific frequency, you no longer hear that one frequency. This creates gaps in conversation that sound like mumbling. That’s because as a person speaks, they raise and lower the frequency of their voice to add inflection. Amplifying the sound won’t do any good. You can’t pick up some of those frequencies regardless of volume. You may have more trouble with children’s and women’s voices that tend to be higher. But modern hearing aids are designed to change the frequency of sound that you can’t hear to a frequency that you can. During your hearing test, the audiologist will determine which frequencies you’re “missing” to get you fitted with the device that gives you the best experience. Again, for contrast, OTC devices can only make sounds louder. Volume isn’t the problem if you have lost certain frequencies.